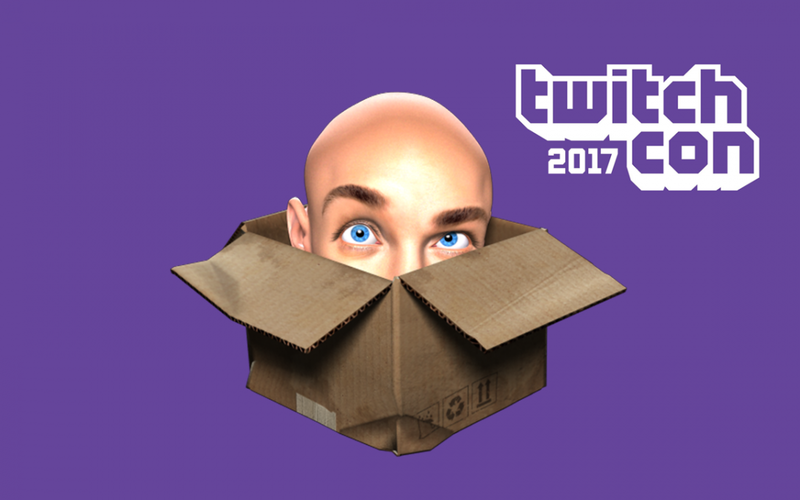 We’re excited to announce that we’ll be attending TwitchCon this year in sunny Long Beach, CA from October 20-22! Hey, won’t The Jackbox Party Pack 4 be out by then? YES! It’s shaping up to be a very exciting and busy month for us. In addition to designing our new stage layout and booking really fun guests, we had to figure out what to wear. 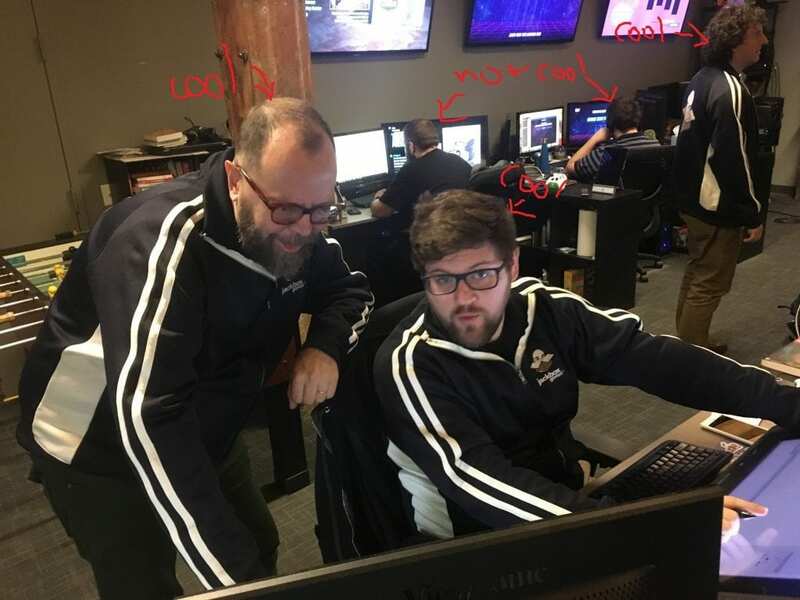 Here at Jackbox Games we always have our finger on the pulse of fashion, which is why we decided to get track jackets this year! So if you are attending TwitchCon this year, be on the lookout for the group that resembles a gang of New Jersey mobsters. We’d love to meet you, so please stop by our stage and say hi! We’ve been told we give very good handshakes. Can’t make it but still want in on the fun? Follow us on Twitch because we’ll be streaming the gosh darn heck out of that weekend. Ok, we should probably get back to work because we have so much to do! (We cannot stress just how busy and important we are.) Stay tuned because we’ve got some fun updates coming in the next couple of weeks!